Eric Karkovack is a freelance web designer with over two decades of experience. He also writes about WordPress, design and freelancing. You can check out his business site here. Schema markup gives search engines more context about your site, and can help boost CTR and rankings. 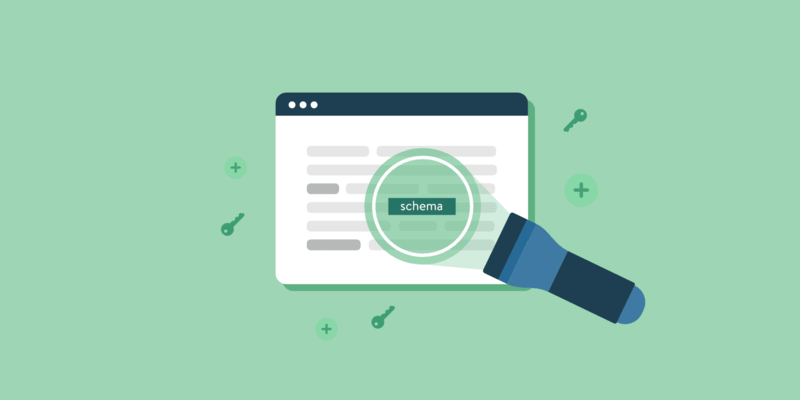 Check out how to add schema markup to WordPress.